It is always great to revisit with an author and catch up with what they are doing and learn more about their writing journey. 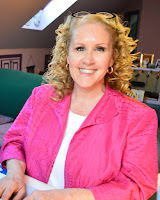 Joining me today in My Writing Corner is author Andi Downing. Welcome back, Andi. Did you always want to be a writer? I think when I was growing up, it was a toss-up between becoming a writer or becoming an actress (as they once called female actors!). I did a summer course at the American Academy of Dramatic Arts and took part in as many school and college plays as possible. But I was also writing a lot and taking every creative writing course I could. Somewhere along the line, I lost my guts for becoming an actor, and writing won out when I got heavily involved with a group of poets while doing my MA in England. How did you get started in publishing? 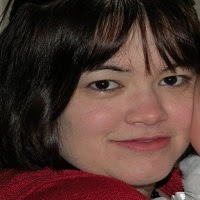 I worked for Simon and Schuster for a while, and I also edited a poetry magazine in Britain, so I was all too well aware of the long slog it can take to submit to either an agent or a major publisher. I gave it a go—I guess one always hopes one will be the exception—but it got ridiculous. When I heard about The Wild Rose Press, who have won so many awards and have a friendlier approach in their relationship with authors, I decided to try them. I consider myself lucky to be with the company; they’ve completely lived up to their reputation for professionalism and being truly excellent to deal with. You write mainly Western romances. What made you fall in love with that genre? I don’t know that I fell in love with that genre so much as have had an on-going love affair with the west, and those are the stories that come into my head. Like many people of my generation, I grew up on a diet of television westerns. I also spend as much time as I can on ranches, both ‘dude’ and working cattle. I love that life. I love those people. And the geography, the scenery, the very air I think, feed my creativity. 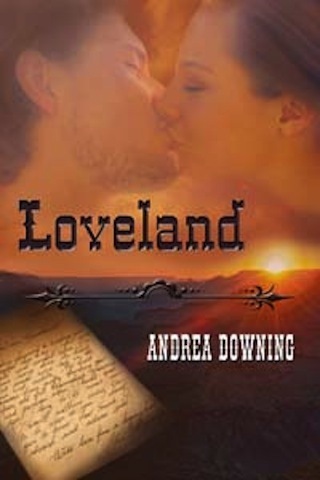 I was excited to learn that your book Loveland is being re-released and introduced to new readers. Tell us a little about Loveland and where you got the idea for it. Well, of course I lived in Great Britain for most of my adult life so, when I returned to the USA in 2008, I carried with me certain British sensibilities along with this immense love of the American west. I happened to read a biography of the Jerome sisters, daughters of a wealthy NY family in the 1800s; Jenny Jerome was Winston Churchill’s mother, and her sister Clara also married a Brit by the name of Morton Frewen. Frewen was the younger son of very well-connected gentry—loads of friends and acquaintances in the aristocracy—and he ran one of the first cattle companies out in Wyoming in the Powder River basin. He was pretty hopeless as a manager, actually. But the idea for Loveland sprang from all that. The book deals a bit with the British aristocracy living out west: how they expected, for the most part, to live as they did at home, with servants in grand homes, extensive stables and so on. What do you like best about your heroine and hero? I like Lady Alex’s spunkiness. She literally has taken the reins of her situation and doesn’t suffer fools gladly. She wants to be independent of the Victorian society idea of men ruling the roost, and so she’s gone about accomplishing just that. In the process, she discovers quite a bit about herself. As for Jesse, he doesn’t put up with a lot, either; he has a short temper, although he eventually learns to keep it under control because he knows that’s the one way he can get on with Alex. She’s so far above him in ‘class’ terms, he doesn’t know how to handle his own love for her until the very end. What is your next project? I had to take what you might call a sabbatical for health reasons this year, so I count myself lucky that Amazon Encore wanted to re-release this book, keeping me going, so to speak. But I am about to re-start writing and have a number of ideas in mind. I’ve got one that I’m aiming for that mixes historical and contemporary with a hint of a paranormal—and I’m not saying anything more than that! Thanks so much for having me here, Rebecca. I’ve enjoyed our chat! Thank you! How can readers get in touch with you or buy Loveland? Any questions or comments for Andi? Just click on the Comments link. We're always looking for new books to read and it's always great to find a new book by an author I've enjoyed in the past. 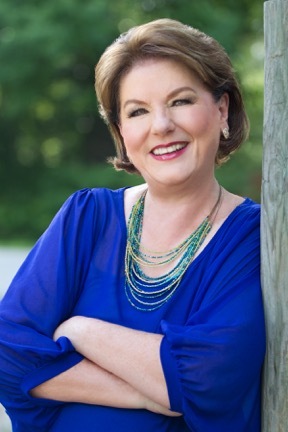 Joining me today in My Writing Corner is author Peggy Jaeger who has a new release out. Peggy, please tell us about your latest book. 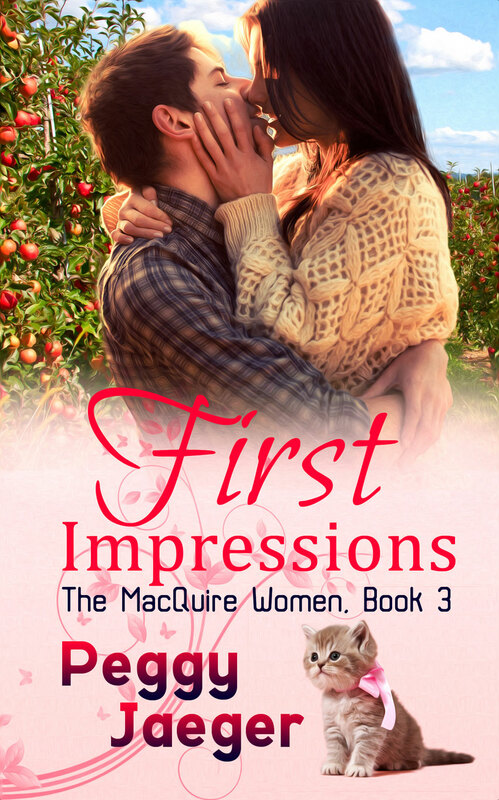 FIRST IMPRESSIONS is the third book in my MacQuire Women Series. It tells the story of local veterinarian Padric “Pat” Cleary, and new family practice doctor, Clarissa Rogers. Clarissa has heard quite a bit of “negative press” about her new best friend’s twin brother, and when he shows an interest in her, she shuts him down immediately, telling him she doesn’t want to be the flavor of the month for any man. She believes what she has heard about him, thinking him narcissistic and shallow. But when he helps her through one of the most emotional and heart wrenching days of her life, she starts thinking that everyone who claims to know him doesn’t really know him at all. I introduced Pat in book two of the Series, THERE’S NO PLACE LIKE HOME. He was the protagonist, Moira’s twin brother, and I wanted to give him a love interest. Once I fleshed him out, I realized Pat had a lot going for him and just as much against him, so I wanted to explore how he would take rejection when it’s basically never been given to him before. How would he cope? What would he need to do to SHOW Clarissa the man he truly was and not the reputed played she’s heard about from practically everyone who knows him – and several who don’t. Reputation means everything to some people, whether deserved or not – another theme that runs through the book, along with not judging a book by it’s proverbial cover. Since I started writing I’ve wanted to write about twins – not the identical kind, but fraternal because I knew I wanted to create a brother and sister. Pat and Moira are so alike in physical characteristics, but almost diametrically opposite on the personal stuff, that I knew it would be fun to pit them against one another and everyone else, as well. Clarissa Rogers was one of the easiest characters I ever dreamt up. She’s a prodigy – like a girl I personally know, has had to mature emotionally much quicker than her chronological age would dictate, and she needed to be that one person who always remained calm in an emergency situation. Her physical attributes were easy, too, because I’ve always wanted to write about a girl with opposing features: she has deep chocolate colored eyes, but reddish hair – not a common trait pairing at all. I lovelovelove that this big ( 6’2) gorgeous looking guy, who’s a flirt of the first order, is so gentle, loving and kind to animals. Several times throughout the book, Clarissa is charmed to see him hold and soothe an animal, sick or not, large or small, and watch that animal totally fall in love with the calm, deep timbre of Pat’s voice and the gentleness of his touch. He has truly been born to be a veterinarian. I adore Clarissa’s sense of outward calm, even though her insides are bouncing like Mexican jumping beans. Due to her young age chronologically, she’s taken a great deal of verbal hits through the years from older physicians and her medical school peers and could have responded in a variety of negative ways which would go hand in hand with her actual age. We all know teenagers and very young adults have impulse control issues, especially when they are upset or riled up. Instead, she sought the council of one of her psych instructors who taught her ways to remain and appear calm when all around her was in chaos or threatening. It’s part of what makes her such a popular doctor in the town, this sense of calm she radiates. On the inside though, she is nervous and anxiety-ridden and I find that dichotomy so fascinating, that I had to write her that way. Pat Cleary, despite his reputation, is actually looking for "The One." When he does give his heart away, he wants it to be for life. With his parent's marriage as his guidebook, he wants a woman who will be his equal and soul mate in every way. Can Pat convince everyone -- including Clarissa -- she's the only woman for him? I have just sent the fourth book in the series, THE VOICES OF ANGELS, to my editor for a run-through. This book, and the next one, are actually pre-quels to my first book SKATER’S WALTZ. 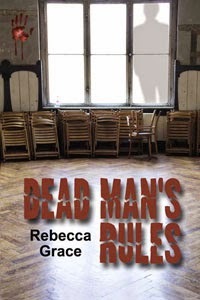 Book 4 tells the story of fiction writer Carly Lennox and news broadcaster Mike Woodard. Book 5, PASSION’S PALLETE, tells the story of Moria and Pat’s parents, Serena and Seamus Cleary. There’s lots of places!! I’m a social media junkie and need hourly fixes! I love that cover on First Impressions and I know it's another book I'll want to read. Thanks, Peggy! Joining me today in My Writing Corner is author G. E. Taylor. Tell us a little about yourself and your journey to publication. Though I had these different career paths, I never gave up my passion for writing. Now I’m much more committed to it and writing full time. I’ve drawn on my years of practicing social work to give my work authenticity and realism. I live in New Jersey with my family. 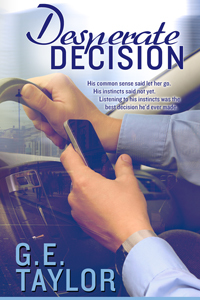 Your newest book is Desperate Decision. How about a blurb? 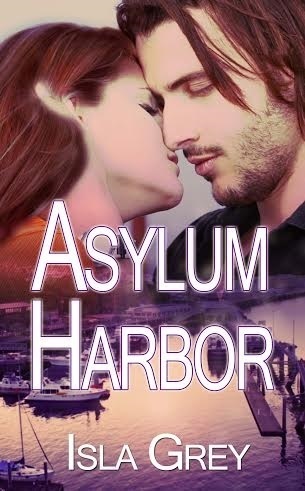 Allison North's flight to freedom is desperate and dangerous. As she scrambles into the stranger's car she prays this is not her last day on earth. Usually not a gambler, this move is high stakes gambling. Bruised and batter and with no money, she needs a place to hide and heal until she finds work as a pastry chef. When the stranger offers her shelter, she takes it even as fear threatens to choke her. Would she live to regret her decision? You've got my attention. I want more. How about an excerpt? That sounds like a book guaranteed to keep reader's turning the pages. Where can we get a copy? Thanks for being my guest today. Any comments or questions for G. E. Taylor? As the days cool off and we head into Fall, there are still plenty of wonderful books coming out that deserve notice. Joining me today is author Linda Pennell whose latest work sounds like a wonderful romantic tale from out of the past. Linda, tell us about your latest book. Casablanca: Appointment at Dawn is set in 1943 during the weeks leading up to the first Allied Conference at the Anfa Hotel in Casablanca.. The title could just as easily have been Unconditional Surrender, since this was the conference at which Roosevelt and Churchill set that policy with regard to the Axis powers. The story centers around two people who have no desire for wartime romance, but are thrown together by circumstances. I have always been interested in World War II, so writing a novel set during the war was a natural for me. When I first started this novel, it was entitled Wings and featured a ninety-day-wonder, as Army Air Corps pilots in training were called, and an army nurse. They were stationed at the training facility at Hialeah, Florida, but the story just wasn’t working for me. 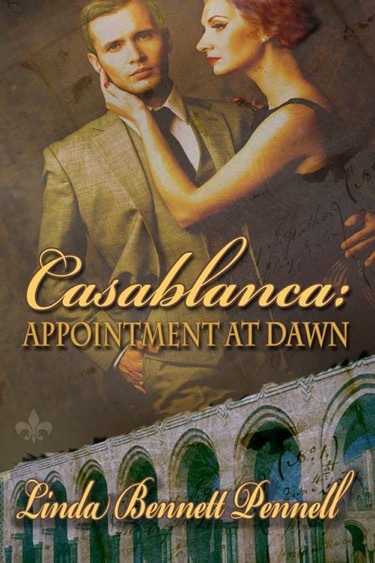 During communication with another author who also had been a WWII pilot, he happened to mention a fellow pilot who was stationed at Casablanca during the war. A little research led me to the Anfa Conference, the policy of unconditional surrender, and an intercepted Allied communication that could have doomed the conference but for a simple mistake made by a German translator. got transferred to a Casablanca Army hospital. 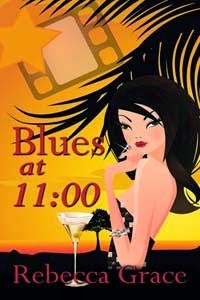 Nursing a recently broken heart, she stumbles into more trouble than one girl should ever have. Intrigue and danger draw Sarah and Kurt together at first, but their hearts push them where they had no intention of going. Spies, espionage, double agents, Casablanca, and wartime romance make things much more exciting, don’t you think? You are so right. Add romance and what could be better? What do you like best about your current hero? Kurt is a hero in the truest sense of the word. He is willing to die to keep his country and the girl he loves safe. Sarah is the best friend a person could possibly have. 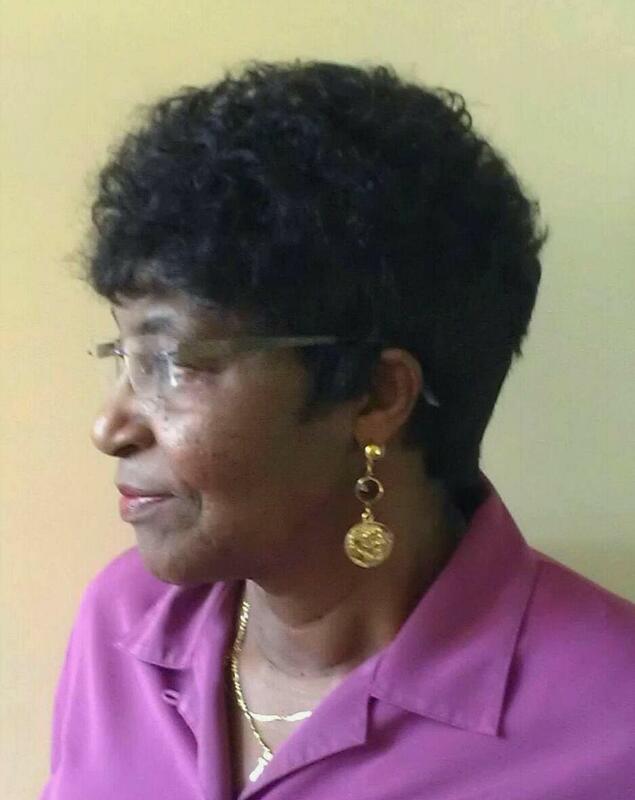 She is courageous, determined, and caring. She goes above and beyond the call of duty to offer comfort to the young wounded soldiers in her care. 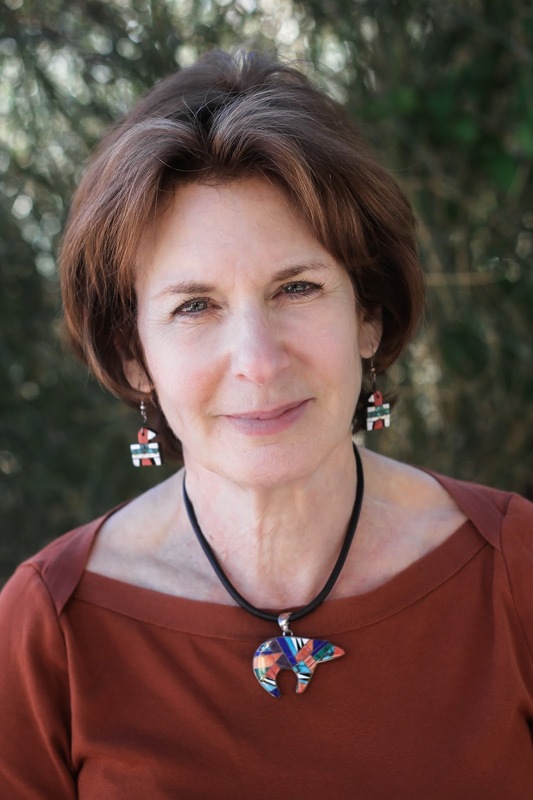 My latest project is entitled Miami Days, Havana Nights and features history professor Liz Reams from my first published work, Al Capone at the Blanche Hotel. This time, she is on the trail of the mob’s accountant and member of Murder Incorporated, Meyer Lansky. And how can readers find your other books? Thanks, Linda, for being my guest today!